A single beaded bracelet, wrapped around your wrist. A beautiful symbol of resilience, survival, creativity. 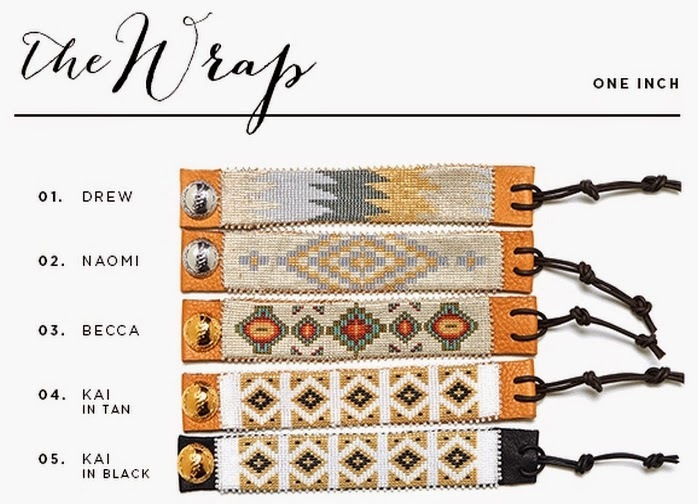 The beads, perfectly structured, loomed, straight lines, a collection of colors harmonize. These patterns are electric - they hold stories; these colors are vibrant - they capture spirit; these concepts are ancient - they hold our heart. How can a single bracelet cause change? How can a bracelet impact a person's life? Etkie holds the hint of an answer - invest in the makers, invest in the design, invest in the love that goes into the act of creating. 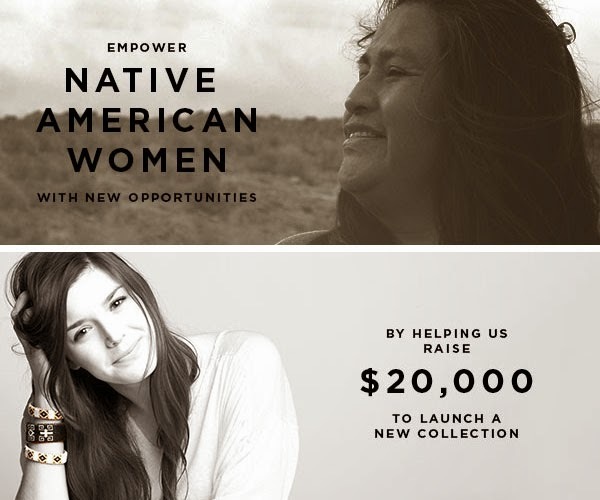 Etkie is a jewelry company committed to the financial and social empowerment of Native American women in New Mexico. 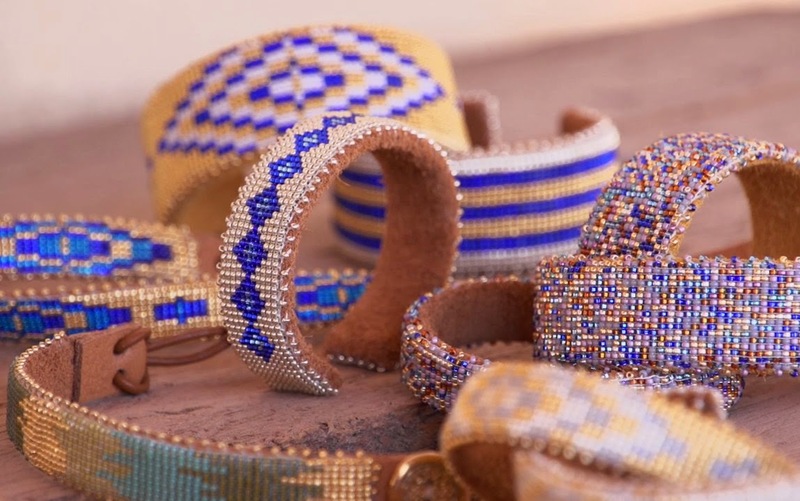 They work with women who lack access to capital and who would not be able to produce jewelry without Etkie. These individuals are at risk women - women with their own identities, but Etkie helps them develop their small businesses and empower women to gain financial independence. You can watch the video below for a brief overview of Etkie. 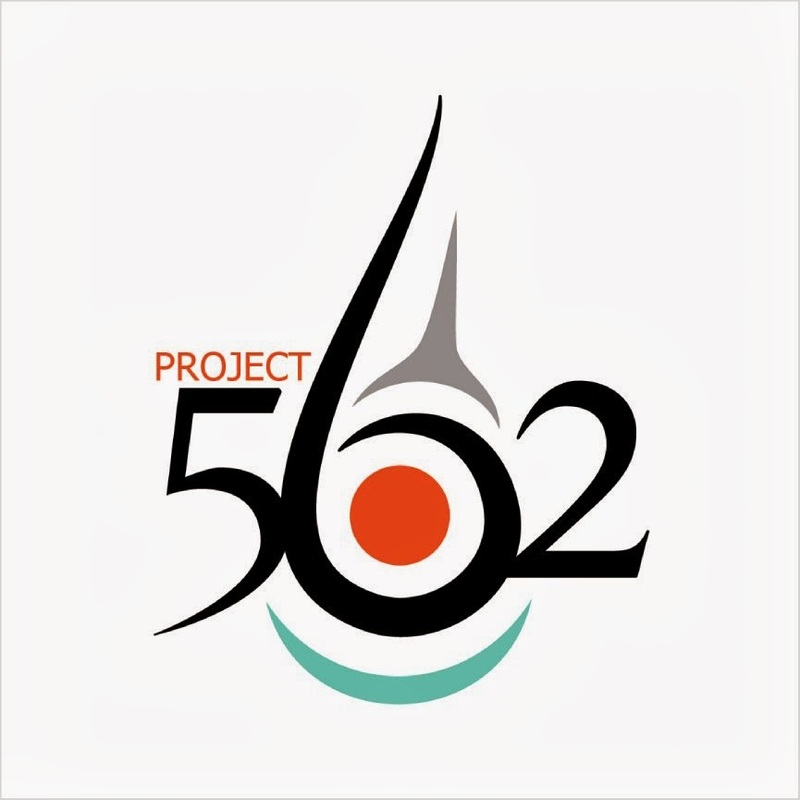 This is a project that Beyond Buckskin believes in and supports. You can click here to join us in supporting them. 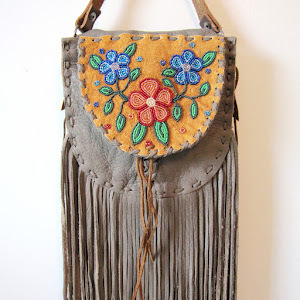 Beyond Buckskin will be donating at the $1000 level , but you can contribute as low as $10. 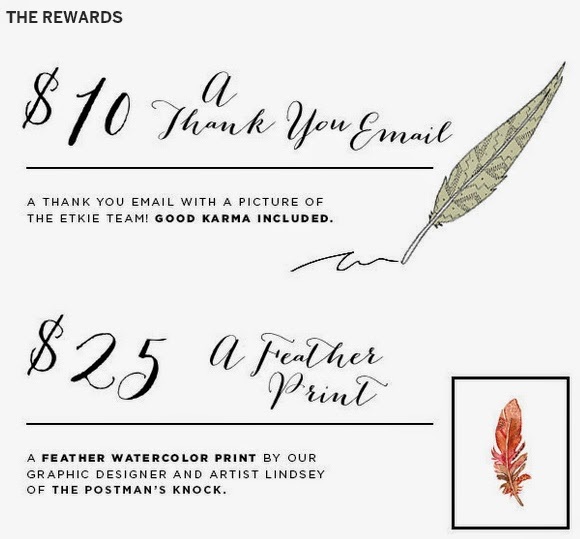 Every bit helps Etkie expand and spread their positive impact. 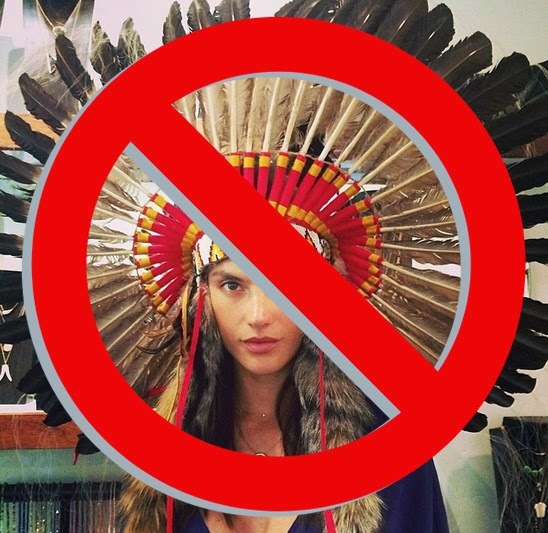 Please consider contributing to this project or sharing the word, the deadline to participate is in just 2 days. You can also click here to follow them on Facebook and to learn more about what they do on a day-to-day basis.